John Abraham's Romeo Akbar Walter has raked in Rs 22.70 crore during its opening weekend. 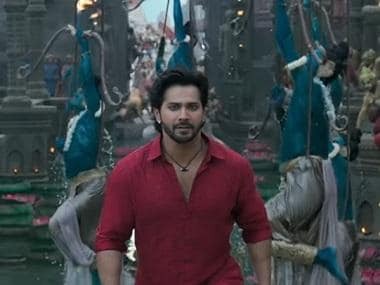 The film opened to mixed reviews and average collections at the box office, minting Rs 6 crore on Friday but witnessed a steady but marginal growth through the weekend, earning Rs 7.70 crore on Saturday and Rs 9 crore on Sunday. Also starring Mouni Roy, Jackie Shroff and Sikandar Kher in supporting roles, Romeo Akbar Walter is set against the backdrop of the Indo-Pakistani War of 1971. Actress-singer Suchitra Krishnamoorthi also made her comeback into films with RAW. She was last seen in the 2010 film Mittal VS Mittal with Gulshan Grover and Rituparna Sengupta. The film is directed by Robby Grewal. RAW focuses on the story behind this war from the point of view of India’s intelligence agency. Critics have compared the film to last year's blockbuster spy thriller, Raazi.